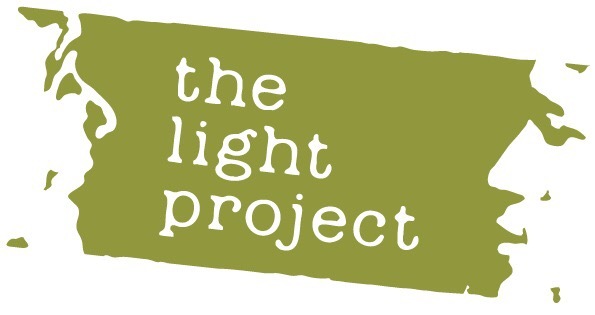 We love giving stuff away at The Light Project… Giving speaks of grace and love. A surprise, a unmerited gift, a conversation starter a prompt to remember the greatest gift of all that this world has been graced with. 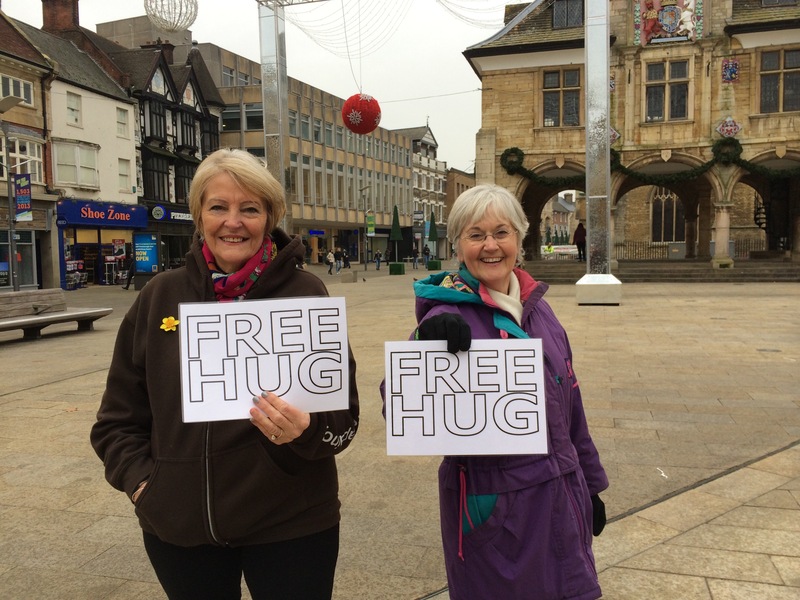 Last week we were giving out free hugs. A simple gesture to remind people that they are loved and known by God. The local street flower sellers called me over. 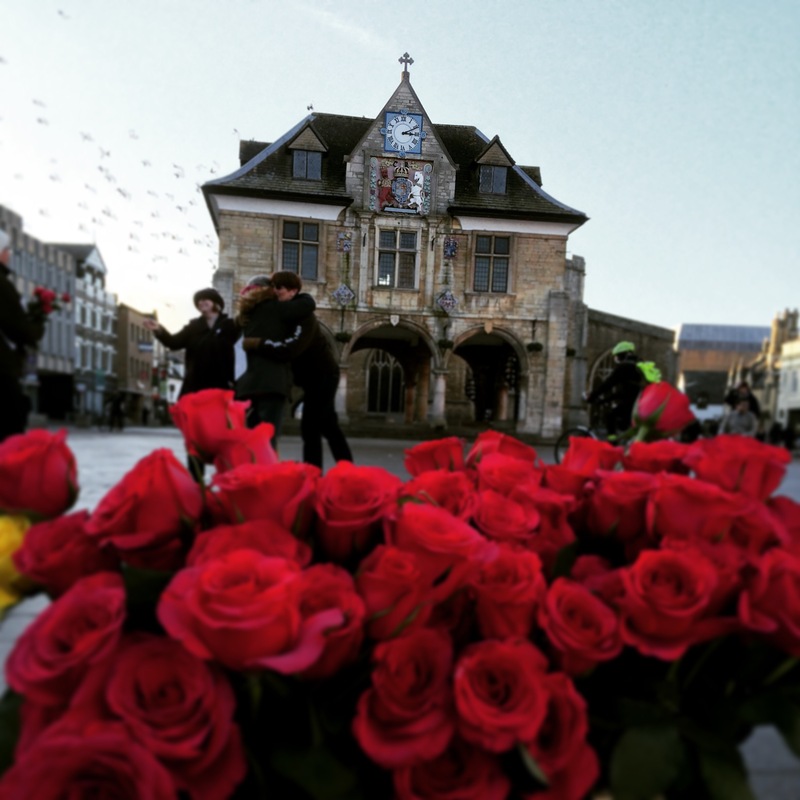 ‘We’ve got a bucket of roses for you!’ They wanted to donate a load of flowers for us to simply give away. Afterwards they spoke about the smiles and laughter that filled the street through the gifts of roses and hugs.